Cardamom is a spice that appears throughout classical Indian cuisine. Intensely aromatic, sweet, complex, spicy, beguiling, heady. 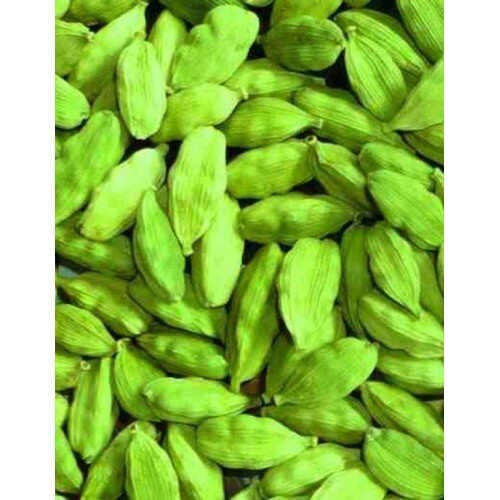 Cardamom’s dried seed pods that are most commonly used in cooking.